To our Bavarian Tigers club members! 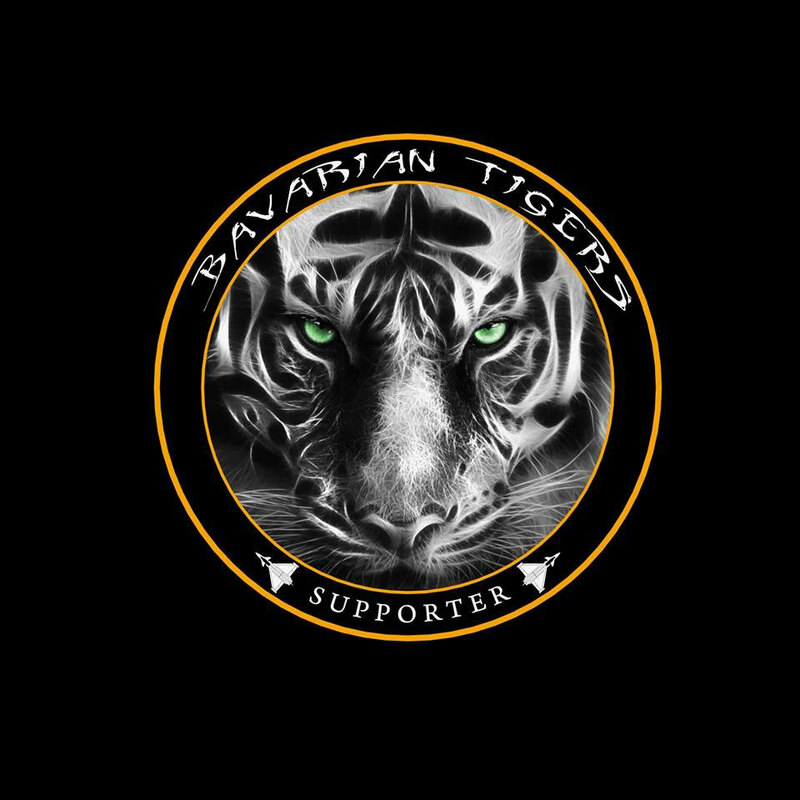 This exclusive Supporter-Patch is made for you and its on its way to you - our Bavarian-Tiger-Fans! Very good blog you have here but I was curious if you knew of any message boards that cover the same topics talked about here? I'd really like to be a part of group where I can get suggestions from other experienced people that share the same interest. If you have any suggestions, please let me know. Many thanks! I am no longer sure where you are getting your information, but great topic. I needs to spend some time studying much more or working out more. Thank you for excellent information I used to be on the lookout for this info for my mission.